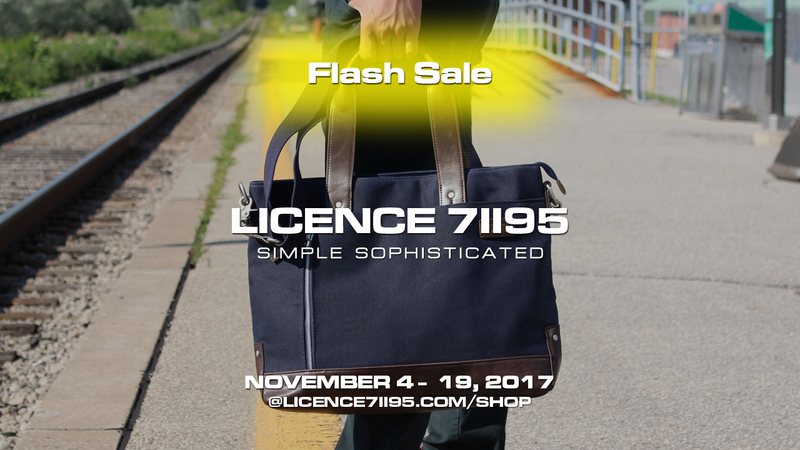 Holidays Sale just started in LICENCE 71195 Online Shop. FLASH SALE upto 50% off on selected hot items is now on and running till November 19, 2017. Big discounts are available on sale items in limited quantity and on rolling basis. Enjoy your holidays gift shopping at LICENCE 71195 Online Shop and take the huge savings we offer.